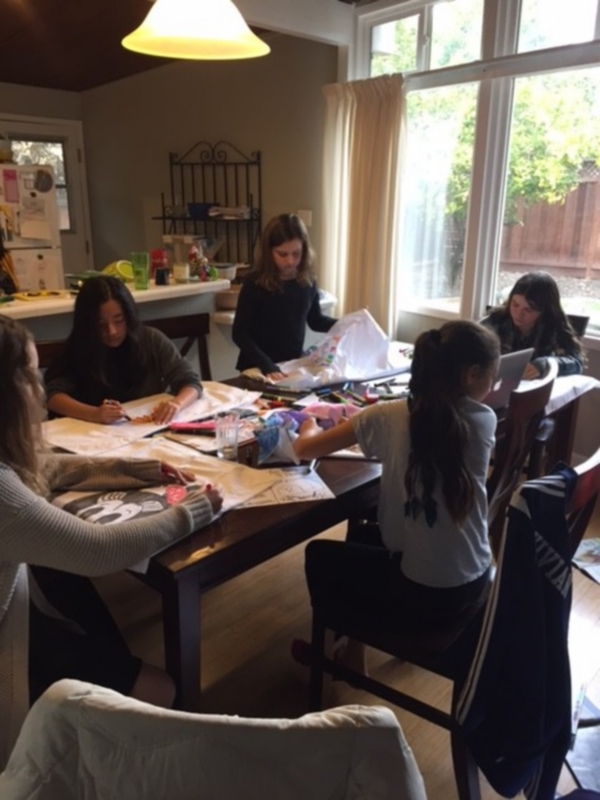 The Airborne Angel Cadets of Texas would like to thank Girl Scout Troop 60015 from Palo Alto, CA for the box they sent that was filled with pillow cases decorated for the troops. We'll be sure to add them to the care packages at our next packing party. 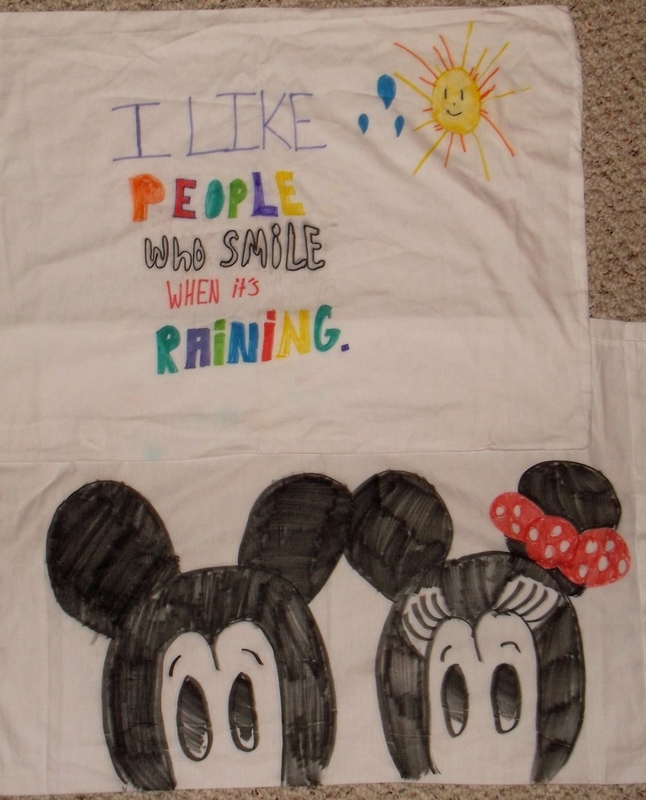 The soldiers will know that they haven't been forgotten when they go to sleep at night and put their heads on these adorable pillow cases. 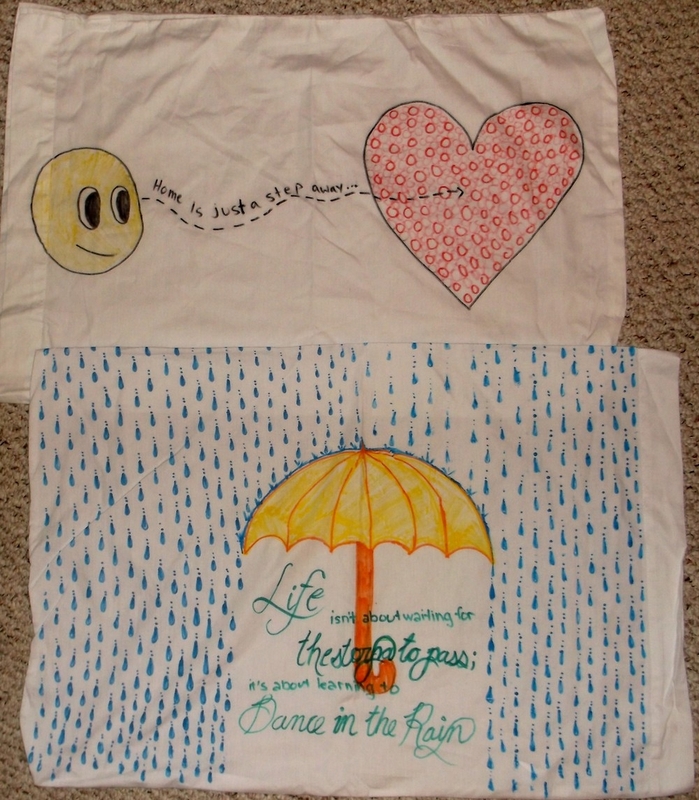 Pillow cases decorated by Girl Scout Troop #60015. The girls did a great job decorating the pillow cases. The soldiers are going to love getting these pillow cases. 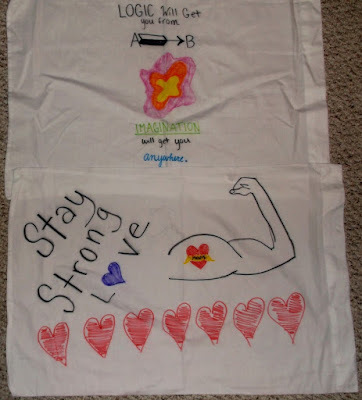 The Girl Scouts are busy decorating the pillow cases for the troops.